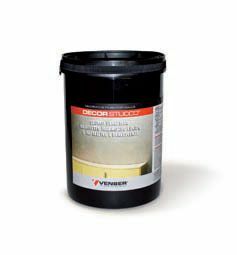 Primer to apply before DECOR STUCCO to obtain a smooth, unabsorbing substrate. Available in white only. It is appliable on internal and external cement or plaster based substrates. Creamy, easiy to be applied and odorless, it is waterbased product with a filling action.